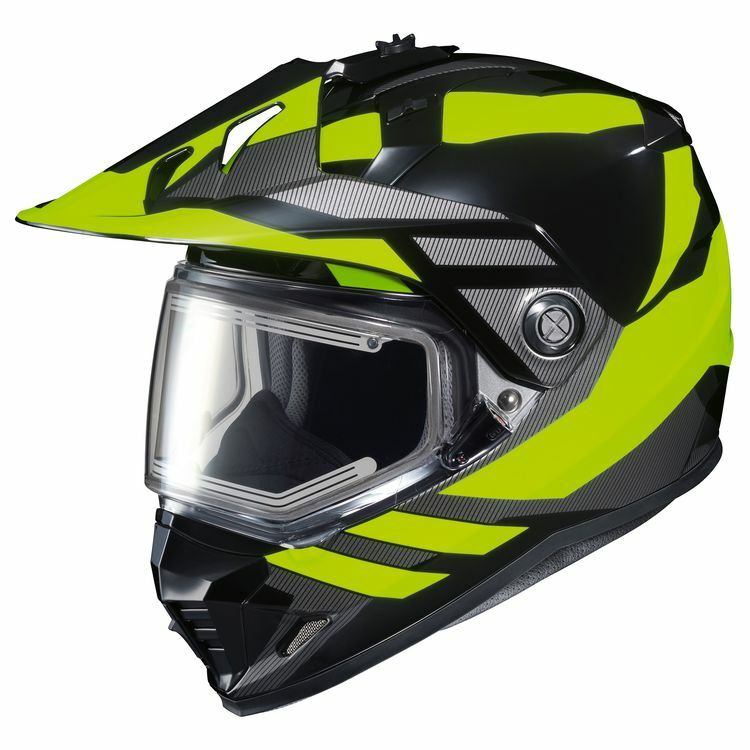 The HJC DS-X1 Snow Helmet is constructed with an advanced polycarbonate shell that is lightweight and has superior fit. The eye port is large for maximum visibility. A breath deflector and chin curtain are included. Note: Image shows electric shield, not dual lens.